Dom, Brian and Mia are on the run, but that doesn't mean they don't have time to take down a local crime boss. Of course, they'll have to get the old gang back together. On the other hand, a badass law enforcement dude is hot on their trail. Action, action, action! Racing, racing, racing! 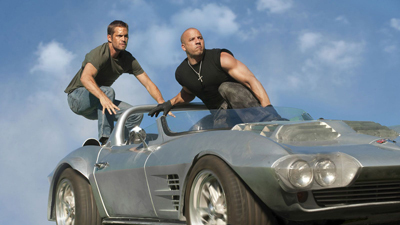 How well do you know Fast Five?